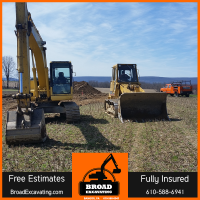 For your excavating, digging, hauling, trucking and needs, Broad Excavating is the only number you need. 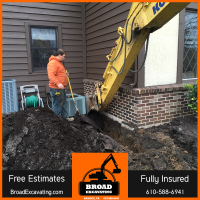 Our motto remains “if it’s in the dirt, we do it”. 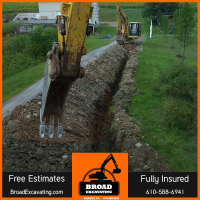 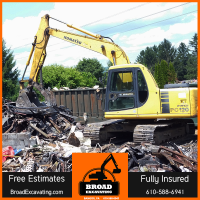 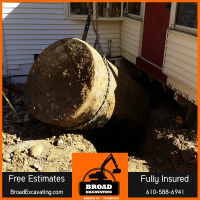 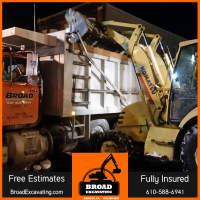 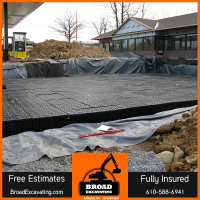 As long as you choose Broad Excavating, the job will be done right! 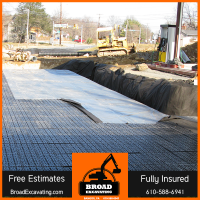 Did you know we offer commercial services as well? 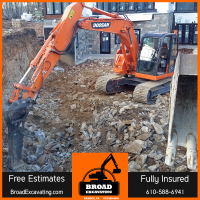 From site development, to demolition, backfilling, and so much more. 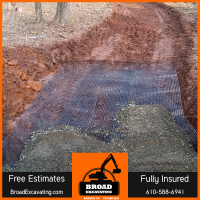 Visit http://www.broadexcavating.com/commercial-services.html for more information.